March – It’s all about the Bunnies! Hey Inkblotters and welcome to March! Spring-time may not be quite on the horizon yet, but there’s still been some lovely days where we’ve spotted sunshine leaking from those murky clouds. 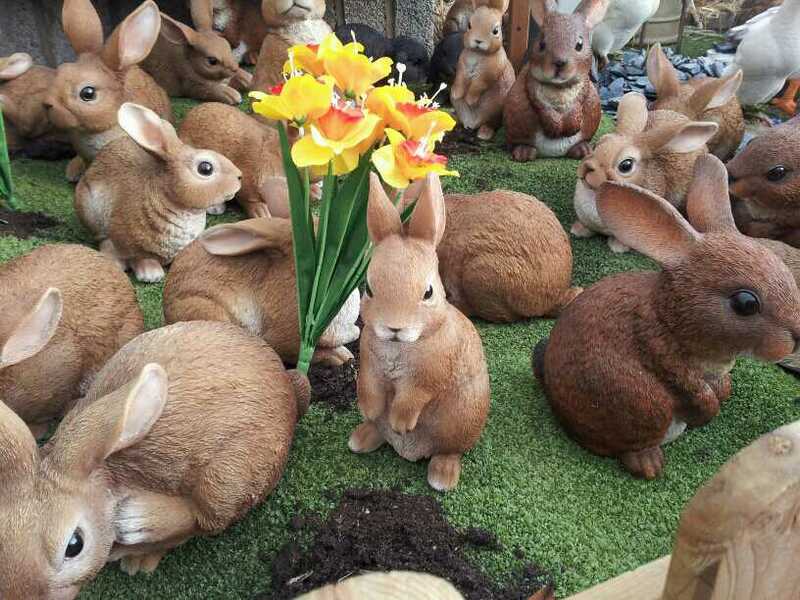 But let’s not get ahead of ourselves – usually April is when we get those weird heatwaves – let’s talk about bunnies and chocolate and flowers and what else is there? Okay, so basically March is like Valentine’s Day, but with bunnies and we don’t feel depressed when we eat our Easter Eggs. Last month, our Half Hour Challenge gave our writers a kick up the sleepy side and encouraged them to share their weird and wonderful Dreams and Nightmares, and they were excellent – or should I say ‘eggsellent’ – I know, I know, I’ll shut up. We did have some great entries though and a couple will be finding their way into our March posts, so keep an eye out for them. The theme for March is Mad as a March Hare, so we’re expecting lots of crazy and kooky entries to spice April’s content up. The next Friday Frenzy will be hosted by our esteemed admin Lilith who, I’m sure, has a cracking theme for you to indulge yourself in. The competition will begin on Friday 29th March at 12am GMT/BST. In other news, we reached over 200 followers on both Twitter and WordPress, so yay! A special thank-you post will be winging its way to you in the next hour, with a wonderfully drawn picture from our very own Inkblots artist – who is definitely much better than me at drawing on canvas! In terms of regular content, we’ve chosen some particularly dark tales this month: one poem about a grave robber and a deathly crow, another short piece that features a really bloody chainsaw, and a fantastical piece where (most probably) everyone gets killed, whipped or beaten but maybe not – you’ll just have to read it to find out. P.S Bonus Easter Eggs get sent to those who spot all my egg puns in the above post. Next Post → Thanks to all our 200+ Followers!